“The thing about us, other teams in the league know that we’re open for business," Belichick said. "We’re not afraid to make a trade. If they are interested in trading somebody, we are usually a team that gets called because people think and know we’re open on those discussions. If we’re not interested we will tell them we’re not interested. Every situation is different. Every trade is different. Every exchange is different, so you just have to take them as they come and if the two sides can agree, great. Sometimes one side wants something and the other side is just not ready to get to the same point. 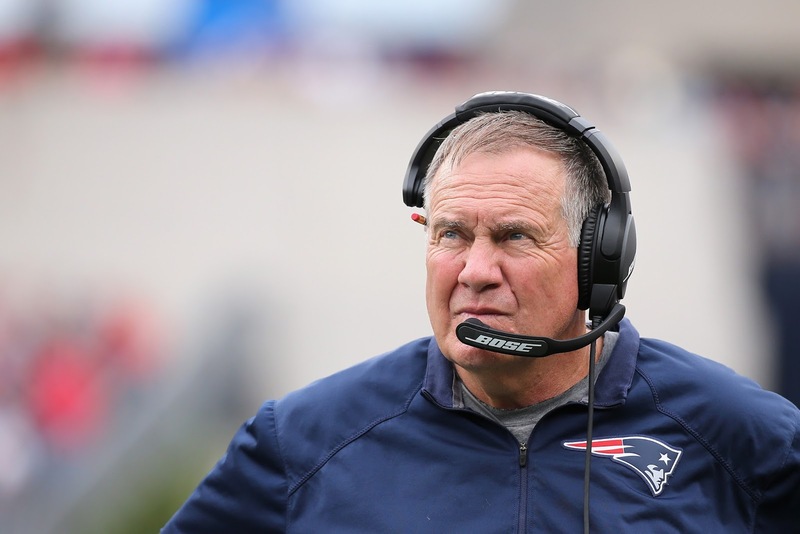 After a shaky start to the year, especially on defense, the Patriots are finally starting to jell and will have the benefit of an easy schedule down the stretch--the team won't face a top-10 scoring offense again in the regular season after having played four of the top 10 over the first seven weeks. With Trader Bill running the show, New England will probably swing a deal or two, but we'll have to wait and see if anything like last year's Jamie Collins shocker goes down before the Halloween deadline.